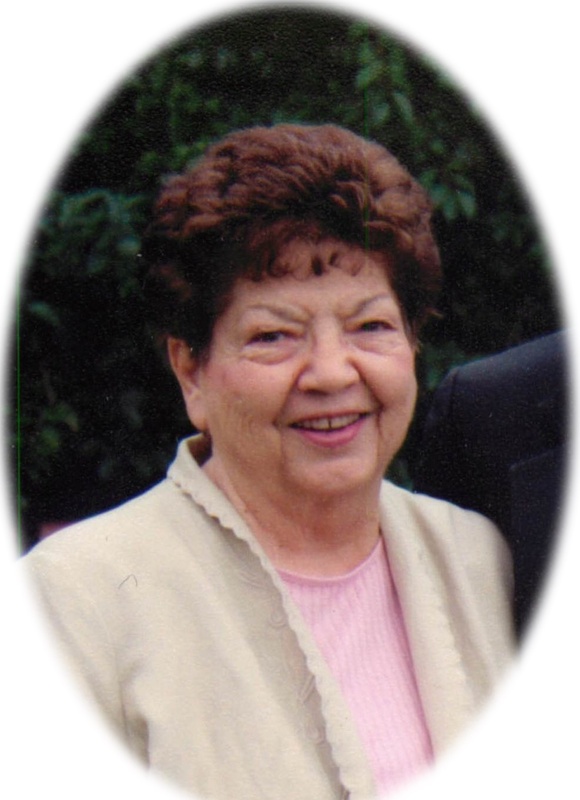 Aleene Harring, 84, of Mesa passed away on March 15, 2015, at her home in Mesa, Arizona, surrounded by her family. Aleene was born on August 27, 1930, in Prescott, AZ. Aleene and her siblings (2 brothers and 2 sisters) were raised in a little house made from rock that her father built. During the summer of 1950 Arnold Harring caught Aleene’s eye, and Aleene devised several strategies to see him often. By buying only .10 cents of gas at a time, or by occasionally deflating a tire, Aleene discovered that she could visit with Arnold more frequently at the Chevron station where he worked at the time. They quickly became sweethearts and fell in love. So when Arnold proposed, Aleene said yes, and they married in Prescott on June 7, 1952. A few short years later they happily moved to Mesa after purchasing their first home. Aleene lived there until her passing. They welcomed their son, Bryan, to the family, followed by their daughter, Teri. Aleene was an excellent wife and mother. She devoted herself to her children, supported and loved her husband, and nurtured close friendships that lasted her lifetime. In addition to raising her family, Aleene served in numerous assignments in the Church of Jesus Christ of Latter-day Saints. She enjoyed working with children, teenagers, and young adults. Aleene made many quilts as wedding gifts as these girls began families of their own. She was a talented seamstress and loved to decorate for parties. In their later years, Aleene and Arnold served as Directors of the LDS Bishop’s Storehouse where they helped those in need. After completing that assignment Aleene continued to volunteer at the Storehouse, inputting data on the computer. Aleene continued this work into her 80s. Aleene was preceded in death by Arnold, her beloved husband of 53 years, her parents (Glynn and Avis Despain), and by her brother Newell. She is survived by her children Bryan (Lori) and Teri Wright (Roger); 9 grandchildren; and 15 great-grandchildren; by her sisters Glynna Reinsch and Carolyn Ridenhour, and by her brother, Larry Despain. Visitation: March 20, 2015 from 6-8 PM @ Bunker’s Garden chapel, 33 N. Centennial Way, Mesa, AZ. Funeral Services: March 21, 2015 at 10 AM, LDS Mesa North Stake Center, 933 E. Brown Road, Mesa, AZ, with visitation one hour prior to services.